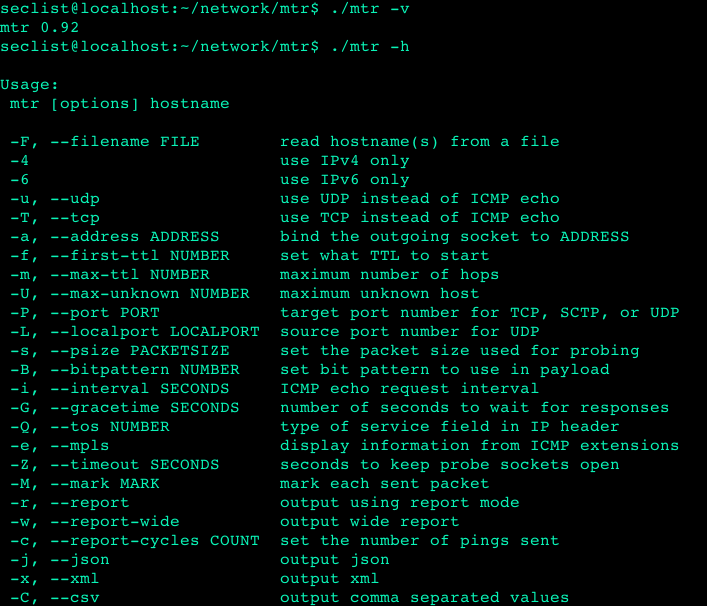 Browse: Home / mtr v0.92 – is a single network diagnostic tool. 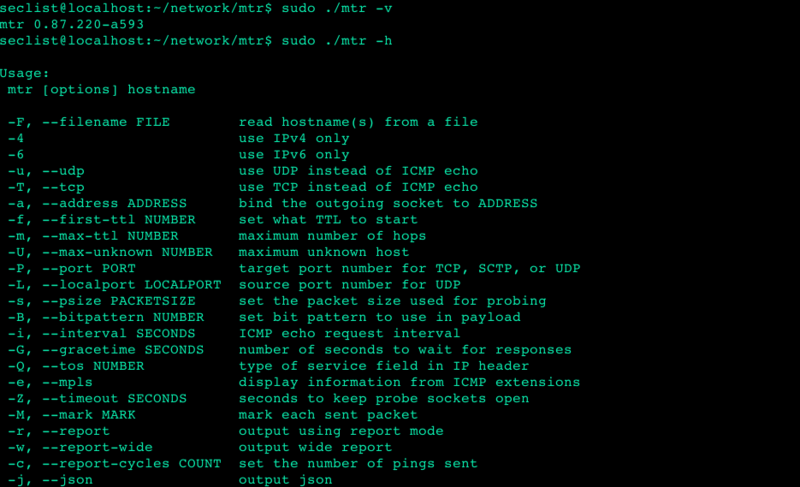 mtr v0.92 – is a single network diagnostic tool. 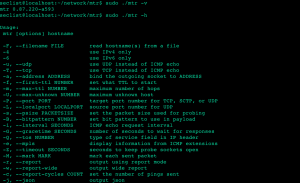 ++ added a few arguments to calls added by fmazu. 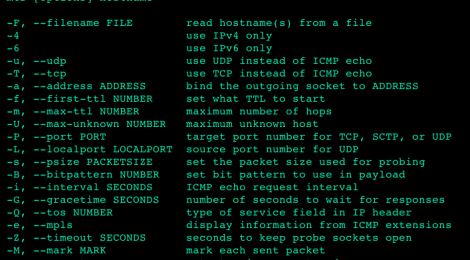 Allows it to compile. ++ script now handles that situation (aborted release script) better. ++ fmazullo (1): – Add AS number to json output. 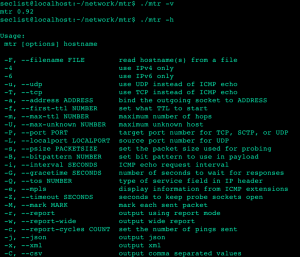 ← SpiderFoot v2.10 – is an open source intelligence automation tool.